Alexandra Greengrass is a Sophomore pursuing a Bachelors of Arts degree in English and Environmental Studies, with a minor in Management. With her interest in environmental justice and love for facilitating open dialogue, Greengrass hopes to cultivate, through her Taylor fellowship, the necessary skills to be the best community advocate she can be. Currently, Greengrass is involved in Food Justice Advocates as Treasurer, USG Sustainability Committee, Green Club, and Solitary Gardens in New Orleans’ Lower Ninth Ward. Through her fellowship, Greengrass hopes to gain insight into business and communications operations, and better her marketing skills. Greengrass first discovered Taylor programming as a participant in the 2018 Changemaker Institute, where she gained an interest in the fields of written and digital communication as an effective tool to bring about social change. She then continued to foster her newfound interests through the lens of design thinking and social innovation in Osakikamijima, Japan this past summer, where she was able to work side-by-side with locals to analyze how these concepts could be utilized to bring both international and Japanese students to the island for higher education. Greengrass is looking forward to working as a TIDES Peer Mentor and Taylor Fellow this coming school year, where in both positions she will have the opportunity to work closely with community members, and help share with other students the importance of Taylor values in career development and every day life. As a Communications and Marketing Fellow, Greengrass manages the Taylor Instagram account, as well as the TaylorHub Blog. 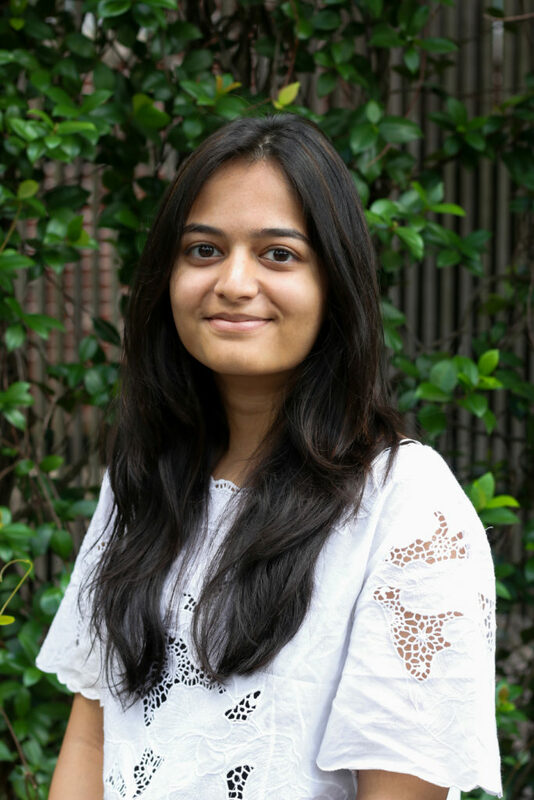 Bhumika Shirole is a sophomore majoring in the 5-year Bachelor of Architecture degree, along with a minor in Social Innovation and Social Entrepreneurship. 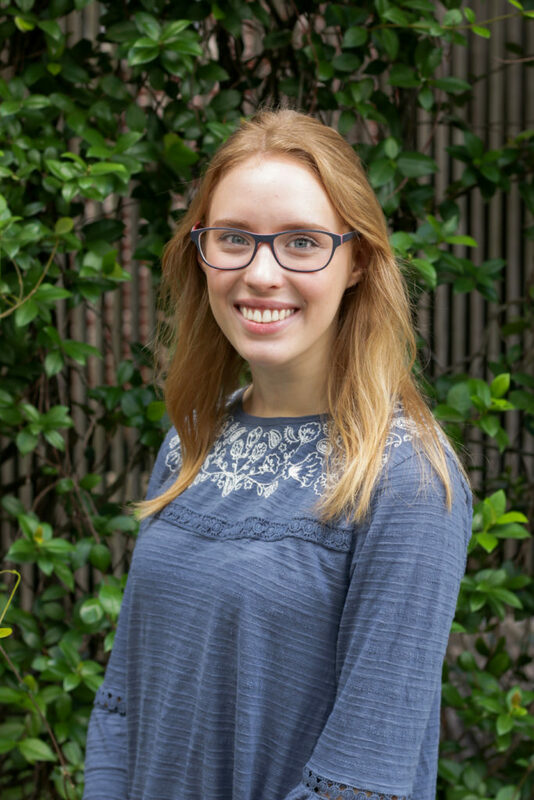 After taking the TIDES course, “Design Thinking: Empathy & Action” during her first semester at Tulane, Shirole subsequently enrolled in SISE courses and was introduced to Taylor. These courses have prompted Shirole to explore her major in the wider contexts of design justice, human-centric design, and design thinking. Shirole hopes to apply her interests in architecture and design, along with her background as an international student from India, to understand and study the relationship between spaces and communities, and the ways in which they impact one another. This past summer, Shirole had the opportunity to begin studying these relationships through an internship with a design firm in India. Through her fellowship, Shirole wants to help the student body to better understand what Taylor represents, and how it can help students of all disciplines to supplement their majors, and other areas of interest, with valuable opportunities a different approach to problem-solving. On campus, Shirole is primarily involved in Tulane Women in Architecture, National Organization of Minority Architecture Students, and she occasionally writes for the Hullaballoo. As a Communications and Marketing Fellow, Shirole manages the Taylor Facebook account, communications with students of the SISE minor, and all Taylor graphics. Abby Bean is a Sophomore studying Political Science, with a minor in French. She has a passion for storytelling, both through photography and writing, and is excited to bring her ideas to the Taylor Center for the 2018-19 school year, where she has the opportunity to help share Taylor’s unique stories. Being new to Taylor this year, she is eager to use her fellowship to dive deeper into her creative interests. Originally from Colorado Springs, Colorado, Bean chose Tulane due to its location in New Orleans, and the opportunities for personal growth the city provides. On campus, Bean is a Newcomb Scholar and TIDES Peer Mentor. 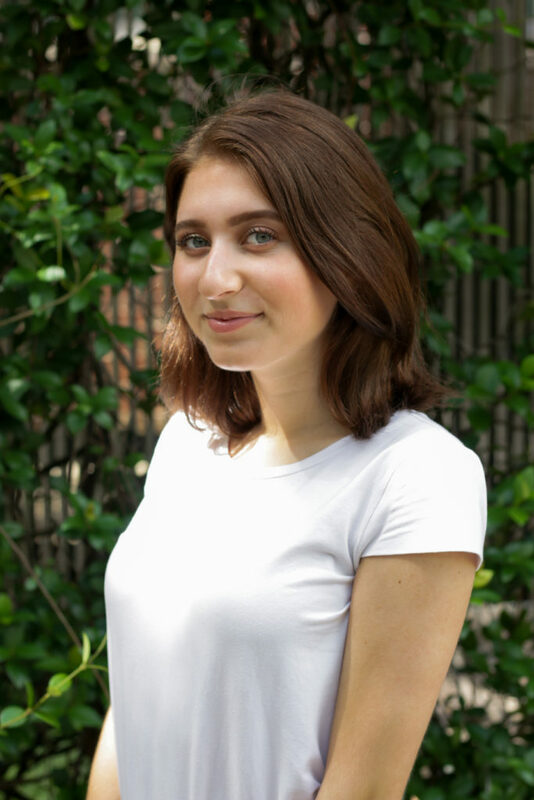 She looks forward to using her time at Taylor to further connect with the campus and city, as well as well as to learn and expand upon skills, such as: photography, graphic design, and digital and written communication. As a Communications and Marketing Fellow, Bean manages the Taylor newsletter, as well as all photography for Taylor.